We bring your order into top condition. 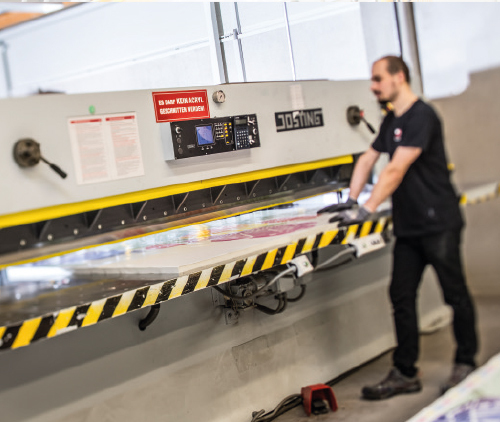 We process panel material up to a size of 1800 x 3000 mm. The machine is equipped with an optical recognition system, this guarantees exact and precise processing. 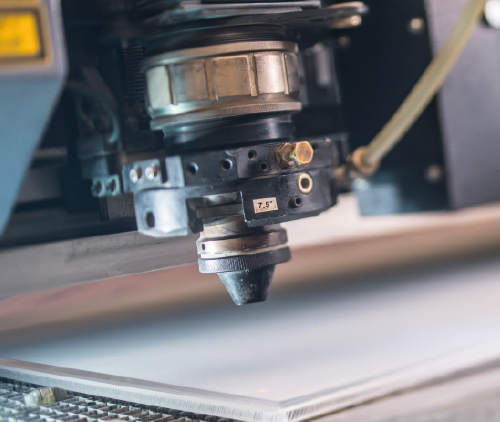 Our Eurolaser machine cuts and engraves acrylics/PMMA in one single operation. 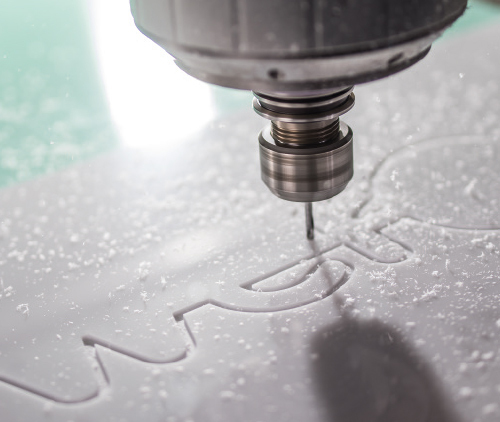 Laser technology provides highly transparent cutting edges with inner and outer contours equally high in edge quality. Other possible areas of application: Plastic foils, keyboard foils, cardboard, cork, wood, verneer, inlays, multiplex, MDF, etc. With help of Euracryl ABP 310 and various tools we are able to polish edges in high gloss or matt quality. 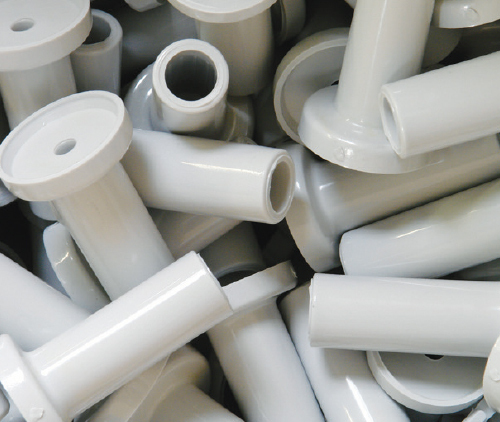 Different plastic parts up to lengths of 3100mm can be treated. 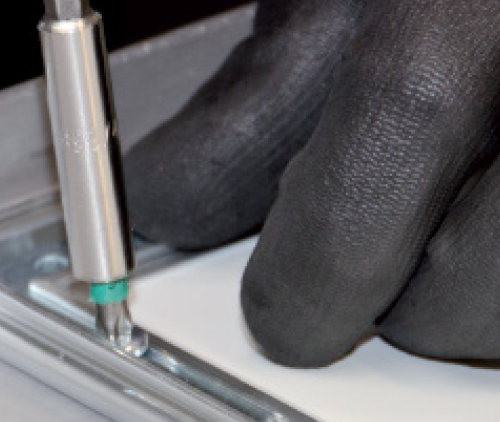 A stepless and swiveling unit allows to polish edges with a range of angles of -1° to 48°. give your product the desired shape using steel rule dies. 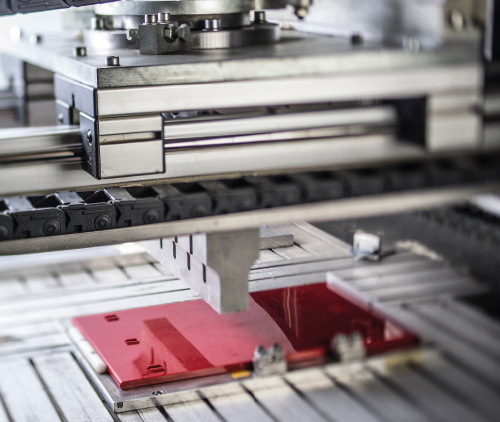 2 cutting machines; up to 3200 mm in width. 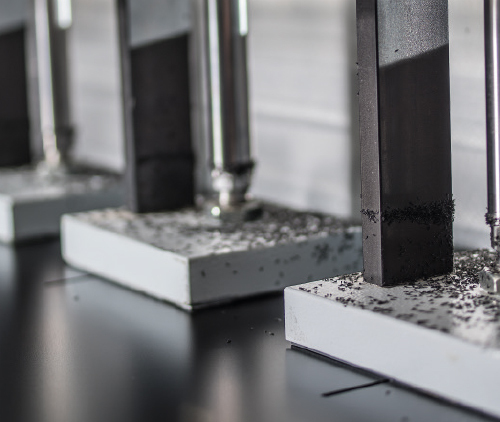 Thermoplastics of the same basic material can easily be welded. Plastics, such as PMMA, PETG, PS, PVA or PP are heated over heating rods and brought into appropriate geometry. Depending on the material and its thickness, this is done on various machines, some of which we have developed ourselves. 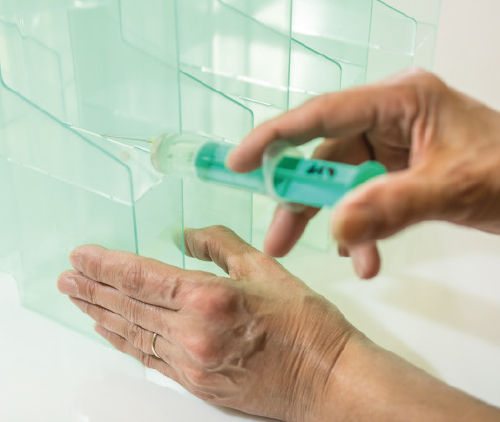 We make sure to select the optimal adhesive for the chose material to bond plastics together. The criteria of choice include neat processing, consideration of the demands to be met later and an appealing look – profit from our many years of experience. 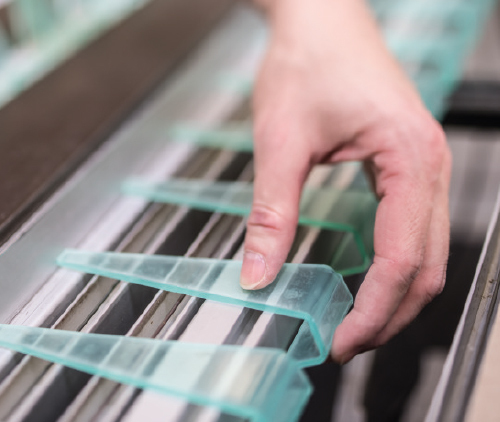 With modern computer-operated injection moulding machines we manufacture precise technical components made of various thermoplastic plastics. In cooperation with business partners we offer further possibilities to manufacture your product. 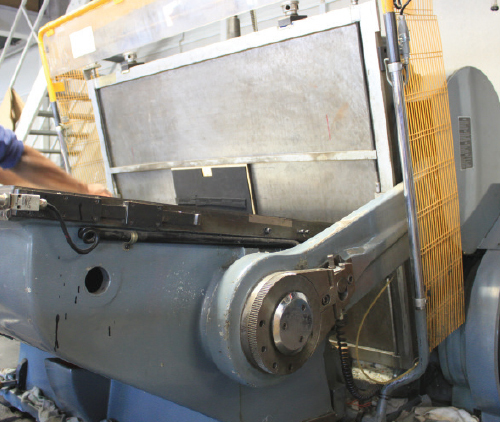 In addition we combine metal or aluminum with wooden or plastic components, according to your wishes.